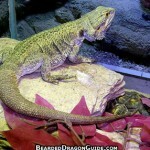 Cool bearded dragon pictures and photos. 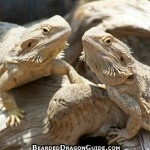 You can grab the picture code and add images of bearded dragons to a profile, blog, or web page. 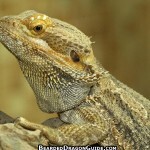 Show off these lizards that make terrific pets.